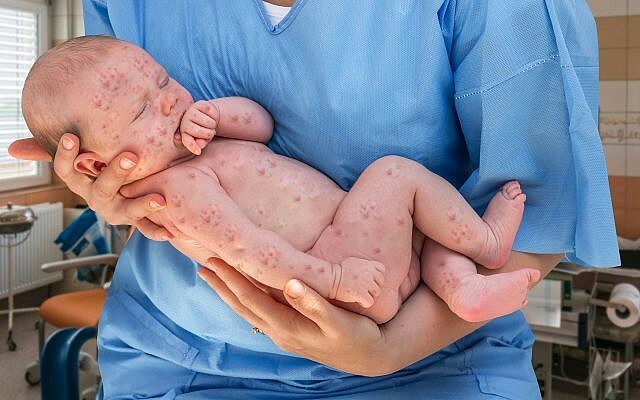 The Health Ministry on Tuesday urged parents to vaccinate their children after a massive increase in the number of reported measles cases so far in 2018. 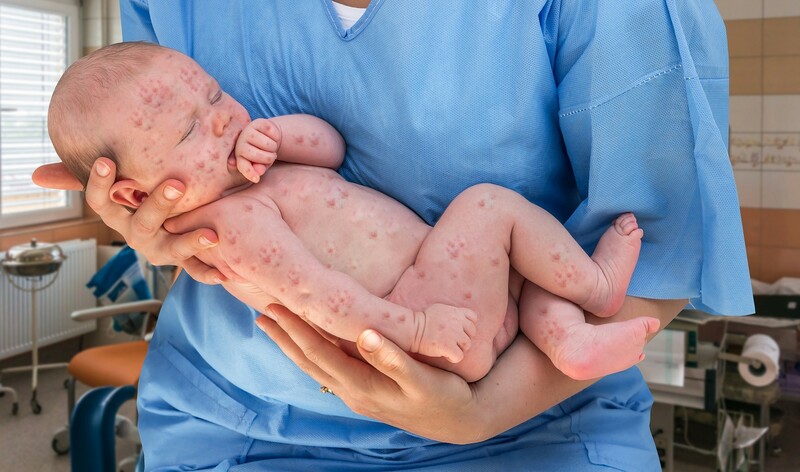 Since the beginning of the year there have been 262 reported cases of measles, compared to only nine in all of 2016, and 33 cases in 2017, according to figures published on the ministry’s website. The ministry said that 90 percent of the cases were people who had not been vaccinated or who had been in contact with people who had not been vaccinated. The vaccination is 97% effective at preventing the disease for those who receive the first dose at 12 months and a booster shot in first grade, the ministry said. Ahead of the new school year, the ministry urged all parents to ensure that their children had been properly immunized. It said that measles could leave lasting damage, and that it proved fatal on average for one out of 1,000 children who caught the disease. World Health Organization data shows measles kills about 134,000 children a year. 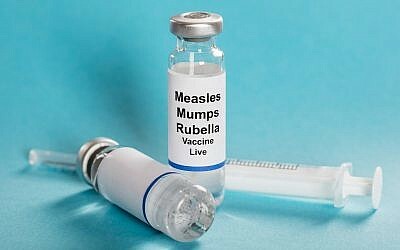 Concerns about the MMR (measles, mumps and rubella) vaccine surfaced in 1998 when a British study, since discredited, linked it with autism. While the study was found to be a fraud and the autism link debunked, vaccination rates have dropped in some countries as parents prevent children receiving their shots. Last week US researchers said that Russian trolls and bots on Twitter had attempted to influence the debate in the US over vaccine safety. “Did you know there was a secret government database of #vaccine-damaged children? #VaccinateUS,” said one of the tweets mentioned in the American Journal of Public Health.